Need the perfect accessory for that 80’s themed party? Fear not. 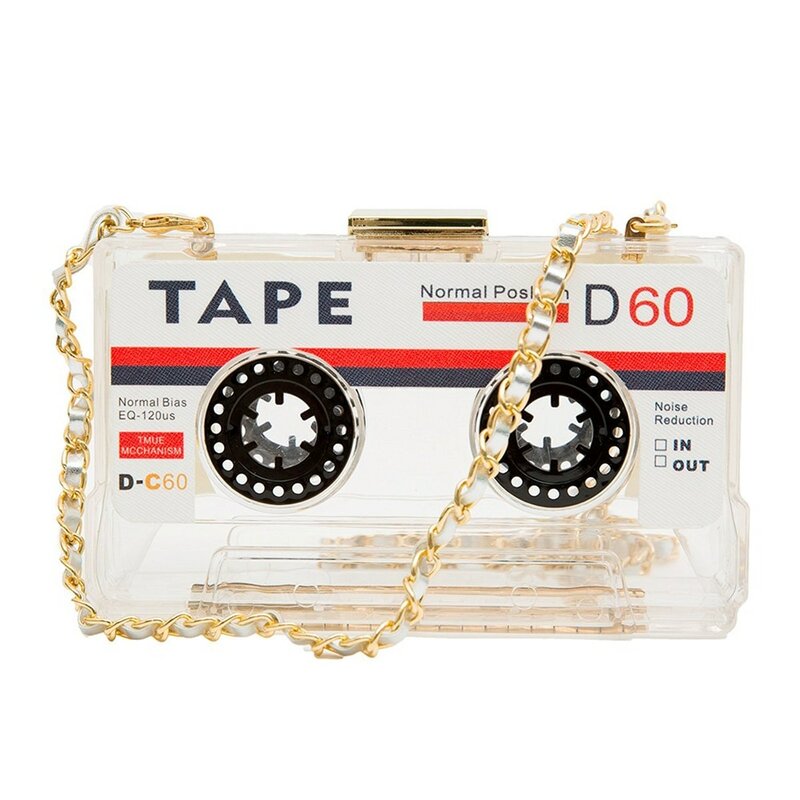 Feel a rush of nostalgia with this Cassette Tape Clutch. With a detachable leatherette chain, this can be used as a clutch or crossbody bag. However you choose to wear it is up to you!